U.S. Geological Survey via Getty ImagesHawaii’s Kilauea volcano erupted on on May 4, 2018. 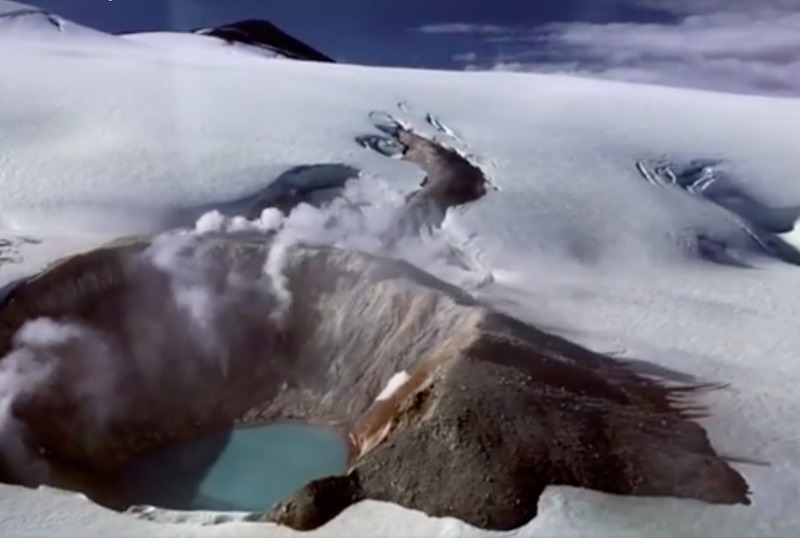 The federal government’s ranking of which volcanoes pose the most threat to the US has been more updated for the first time since 2005. 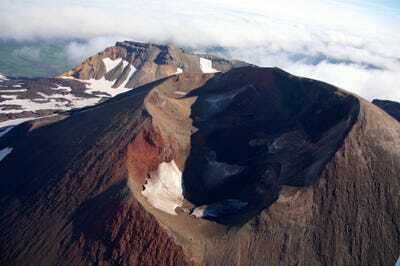 “Since volcanic unrest can escalate to an eruption quickly – in a few weeks, days, or less -USGS scientists are monitoring the activity closely,” the USGS said. Mauna Loa is the largest active volcano on our planet and is among Earth’s most active volcanoes. 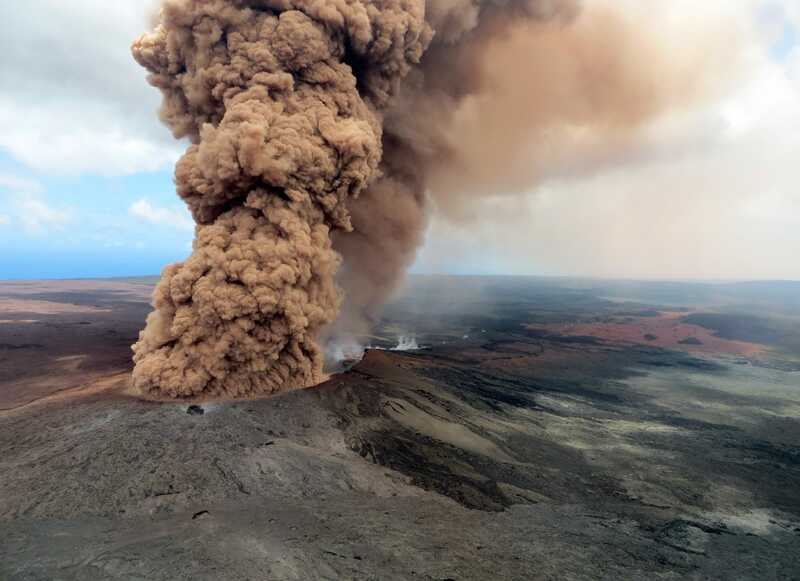 It covers half of the Island of Hawaii. 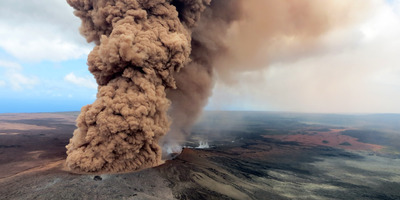 It last erupted in 1984, when a lava came within 4.5 miles of Hilo, the island’s largest population center. 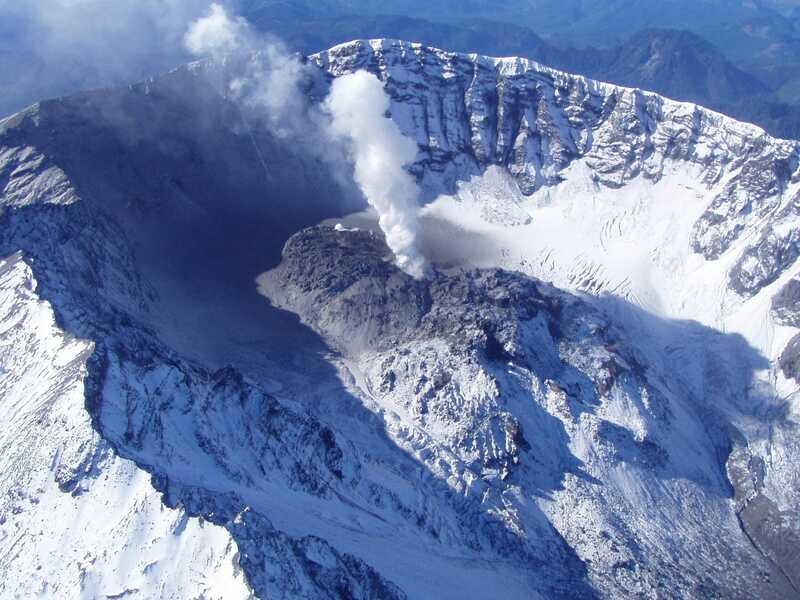 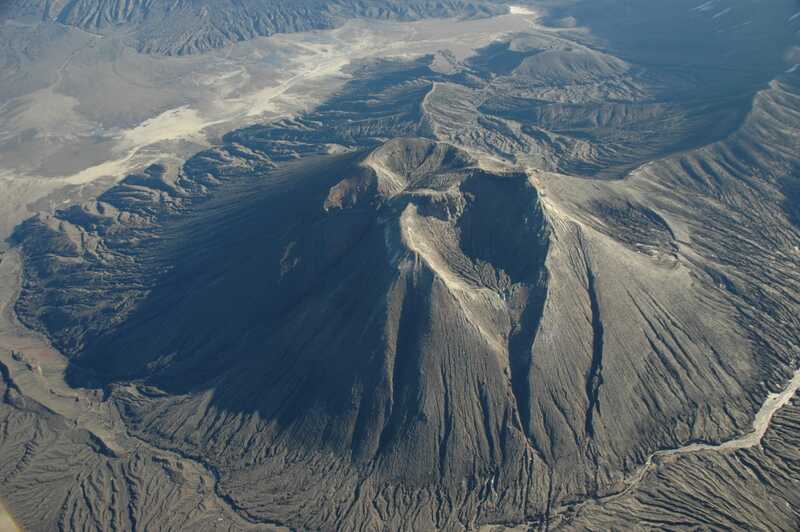 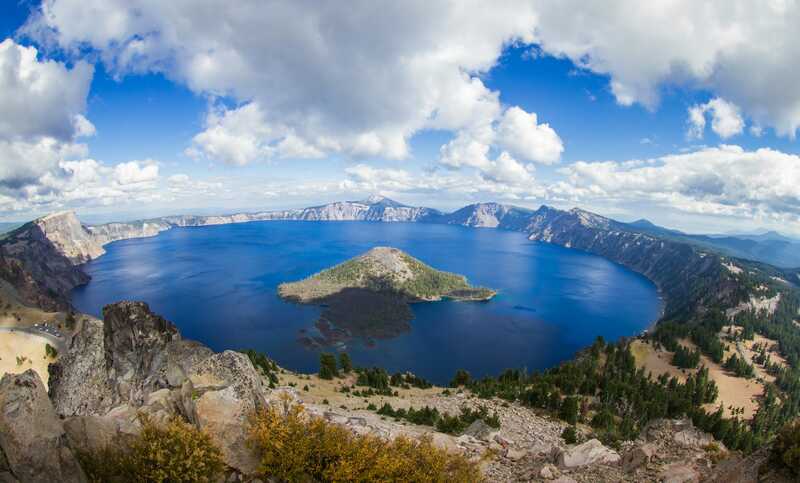 “Since the end of the most recent ice age, this volcano has produced some of the largest and most explosive eruptions in the conterminous United States,” the USGS said. 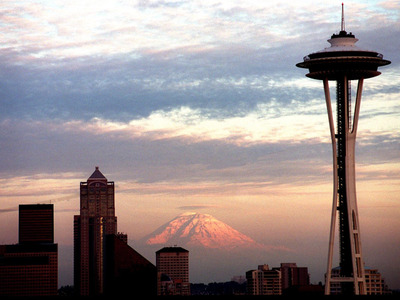 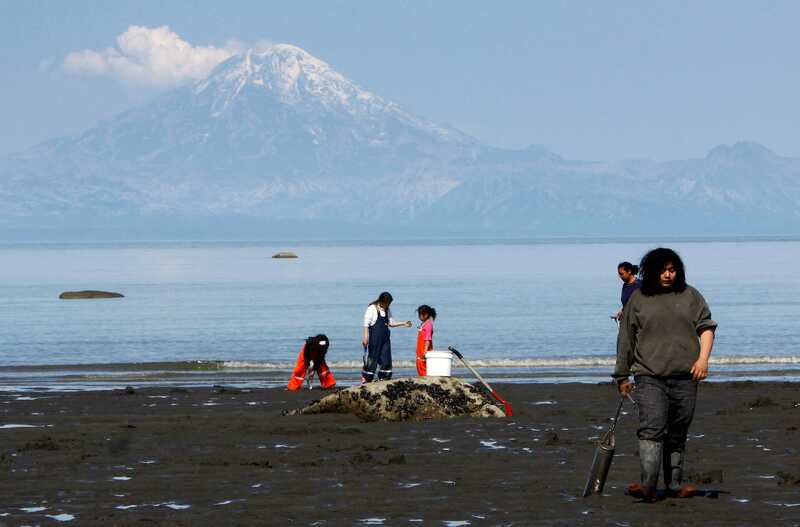 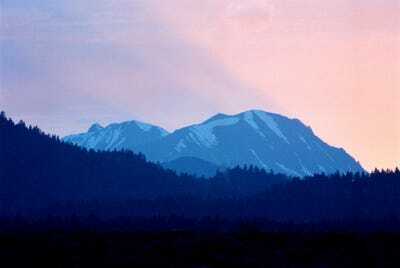 The volcano lies 77 miles west of Anchorage, Alaska’s largest city and an international air travel hub. 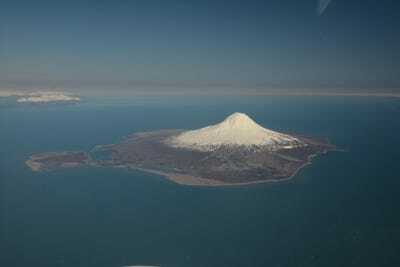 Akutan is “one of the most active volcanoes in the US,” the USGS said. 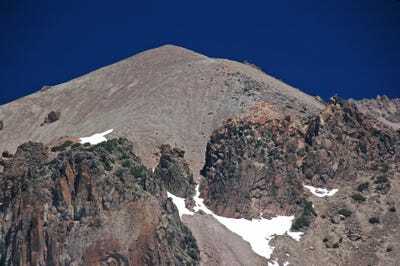 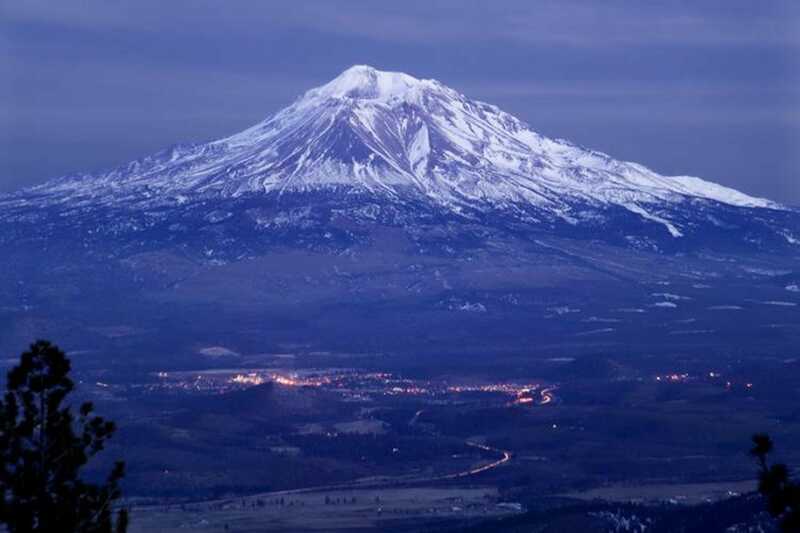 Three Sisters hasn’t erupted in 2,000 years, but it is close to towns and winter resorts. 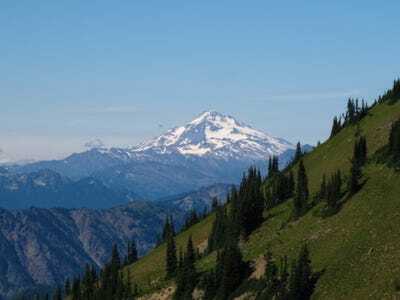 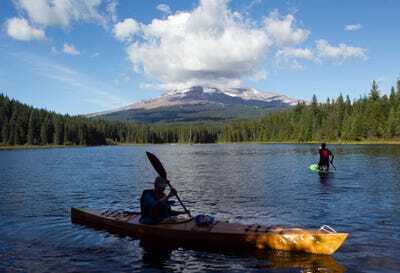 Mount Hood is close to “rapidly growing communities, recreation areas, and major transportation routes and therefore imposes heightened risk,” according to the USGS. Mount St Helens’ eruption in 1980 killed 57 people.